Here’s everything you need to apply for your first credit card and enter the world of rewards and perks. Use it responsibly! 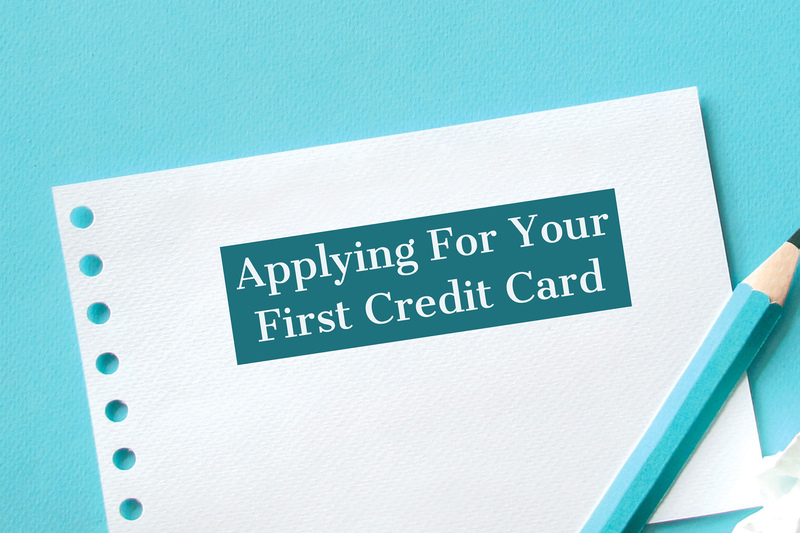 After you have spent the hours pondering and comparing over which credit card(s) to apply for, you will realize that the actual application can hardly be done with just a click of the button. Here are all the documents you will need (so that you can prepare them all beforehand) to submit your credit card application. 1) A photocopy of your NRIC (both front and back). Now that you are working for a different company, your past 3 months’ payslips or your CPF Contribution History from your previous company will not work as proof of income. You will need to provide a certified company letter from your new company. You will need to provide your last 2 years’ Income Tax Notice of Assessment (NOA). Congratulations, you just got a promotion and a pay raise! Now you want to apply for a new credit card with a higher minimum income requirement (that you were not able to meet previously), but your payslips and CPF Contribution still reflect your previous salary. Similar to someone that has just changed their job, you would need to submit your company letter that clearly states your employment as well as your new salary. Here are the credit cards that you can apply for now to get the promotional cash and benefits. Ready To Sign-Up For Your Dream Air Miles Credit Card? [SingSaver Exclusive]: $150 Cash for new and existing customers, 26,600 bonus miles if you spend $3,000 within the first three months, and another $3,000 between 4th month and 6th month. [SingSaver Exclusive]: $200 vouchers Cash for new Citi customers. $30 for existing customers. 30,000 bonus miles if you spend $7,500 within the first three months and pay the annual fee of $192.60. [SingSaver Exclusive]: $50 Cash for new and existing customers. Sign-up by 31 January 2019 to enjoy these promotional rewards. Terms and conditions apply. SingSaver is an affiliate partner of DollarsAndSense.